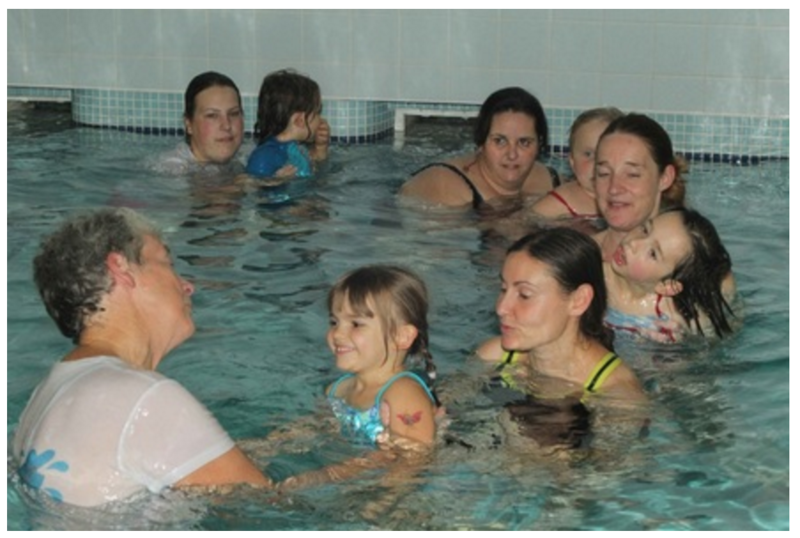 Swimming and hydrotherapy for pre-school children with additional needs and their parents or carers. 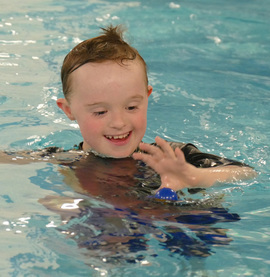 Swimming and hydrotherapy for school-aged children with additional needs and their parents or carers. 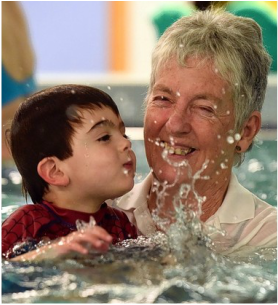 Hydrotherapy and swimming lessons during school holidays for disabled children and young adults. 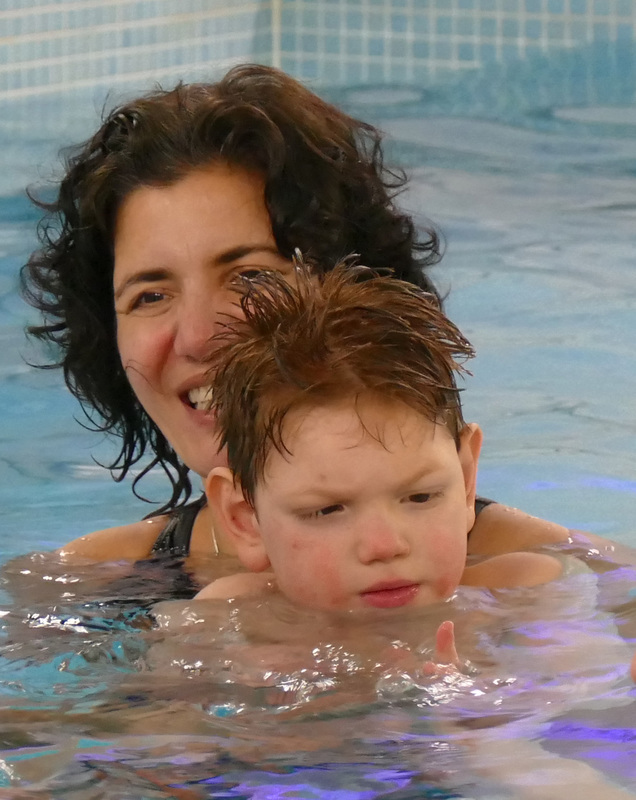 Places are available for Bath Swim Therapy sessions in Frome and Trowbridge. Contact us now via our online form or email contact@bathswimtherapy.org.uk. 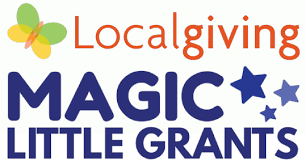 Please also contact us if you are interested in a lunchtime Splashers session in Bath. This session is not running at the moment because of insufficient numbers.